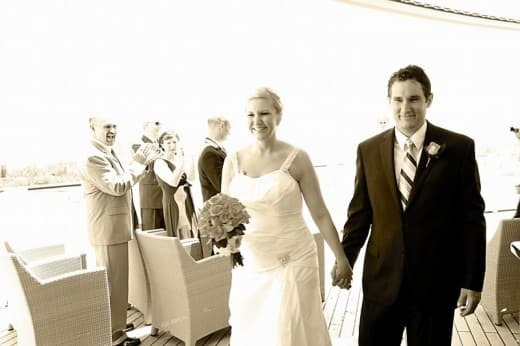 When Emily first met Travis they were both wearing Doc Martins and North Face fleeces- and she instantly knew this was someone she could fall in love with. 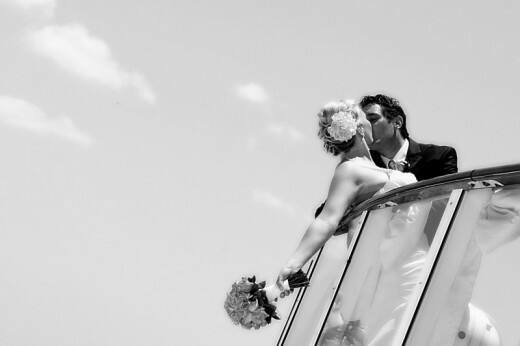 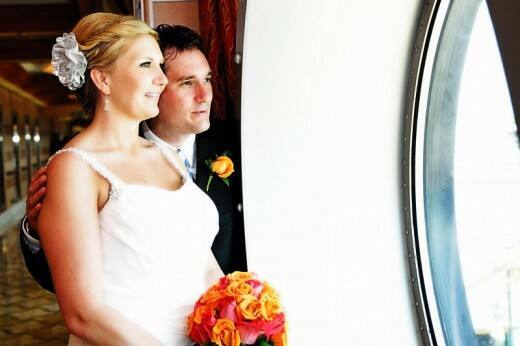 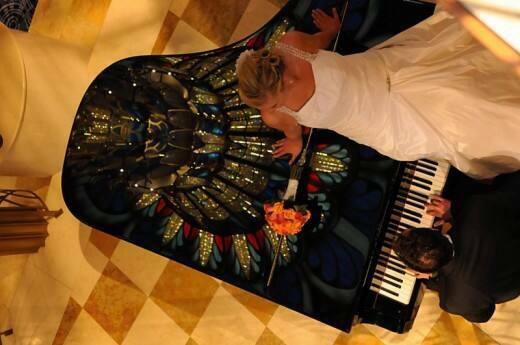 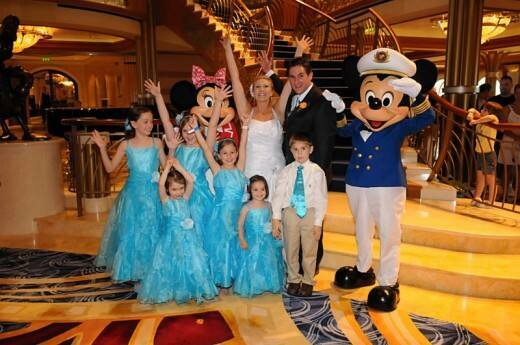 Back in 2009 Emily and her family took an incredible Disney Cruise, so when she said "yes" to Travis a Disney's Fairy Tale Wedding aboard the Disney Dream seemed like the perfect fit. 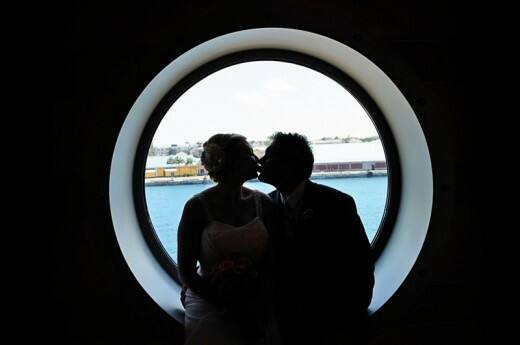 The pair tied the knot on the Meridian Patio- our new outdoor location aboard the ship! 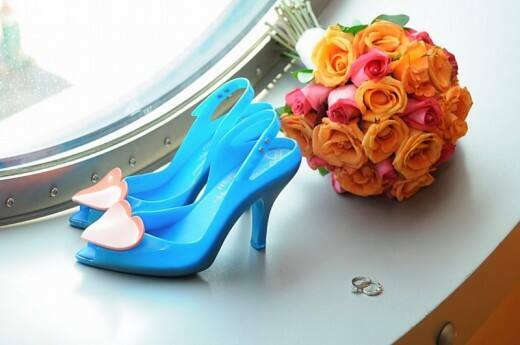 Could her Cinderella-like shoes be any more fitting for this real-life fairy tale?